What an exhilirating Indian Premiere League 2010 final. Although the Mumbai Indians were favourites until even just about an hour ago it was the Chennai Super Kings who clinched that trophy at the last minute. Great score. 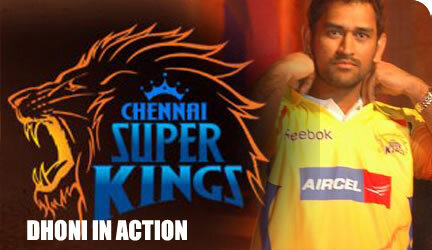 Well done to the Chennai super kings for winning the IPL final 2010, they have been in the final before but lost to the Rajasthan Royals. You did not know who would win until the last over! Ps, Well played Kieron Pollard – you should’ve come on earlier! What’s wrong with men of our generation? Oh definately agree with you there Amit. I think everyone who saw the game agrees that Pollard need to come in much earlier! Learning curve for the Mumbai Indians I guess.